The SRK® in San Mai® features a tremendously strong clip point blade that’s fine enough for delicate work, yet possesses enough belly for efficient cutting, slashing and skinning strokes as well. 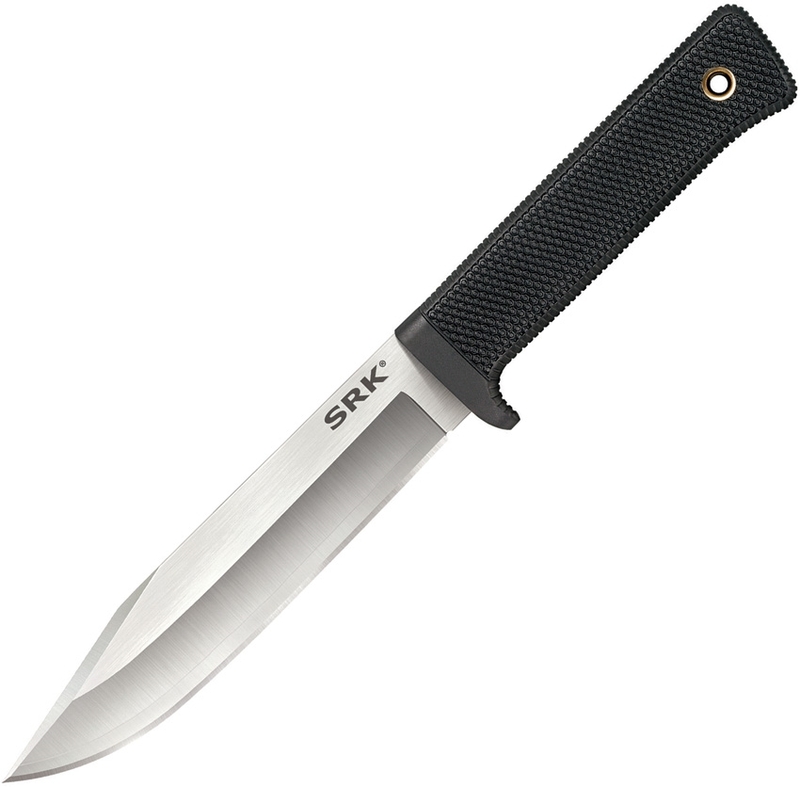 And, at 3/16 of an inch thick, the SRK® offers the sturdiest possible point and edge configuration, without sacrificing sharpness. The SRK’s® handle sports a single quillon finger guard and a deeply checkered Kray-Ex® grip. 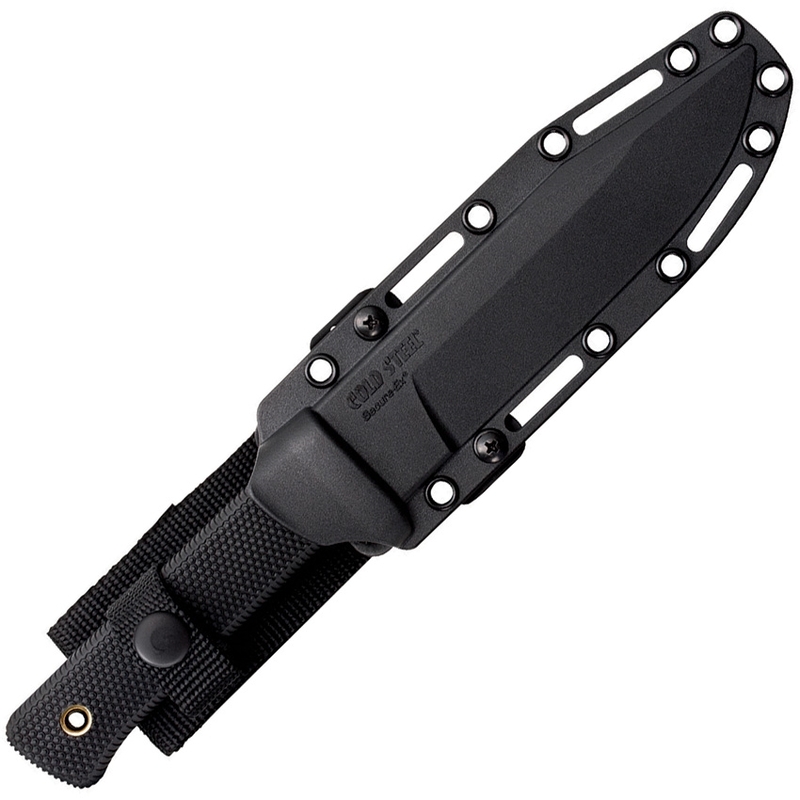 If you want a knife you can bet your life on, and is reasonably priced, check out our SRK® it’s the knife for you. 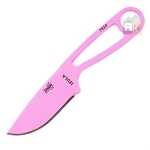 Available with custom knife engraving.